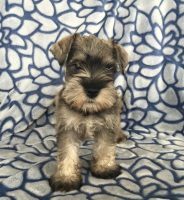 We Raise Exceptional Quality Miniature Schnauzers. 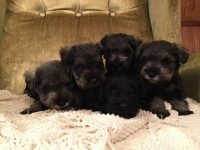 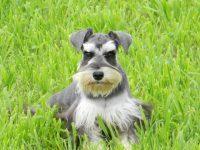 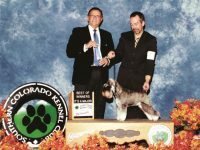 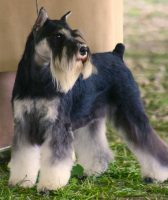 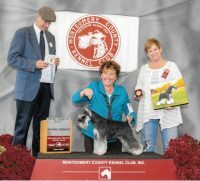 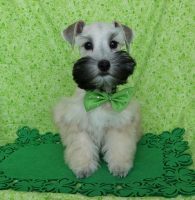 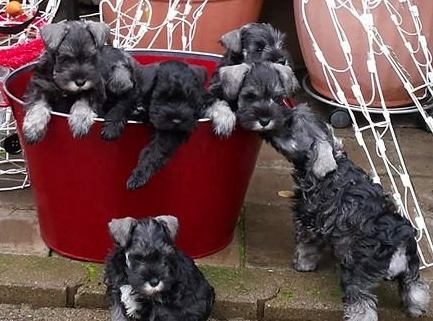 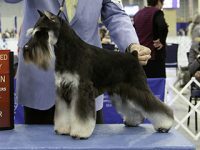 Our Mini Schnauzers are breed in the Standard colors as stated by the American Kennel Club and the American Miniature Schnauzer Club – Black, Black and Silver, Salt and Pepper. 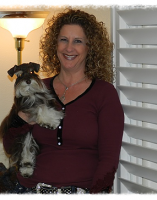 We live in wonderful Southern Oregon where we are blessed with fresh air and wonderful warm banana belt weather. 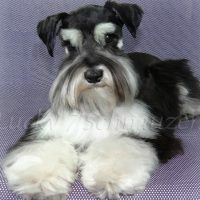 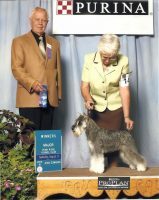 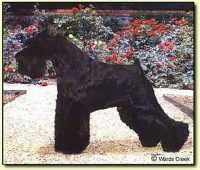 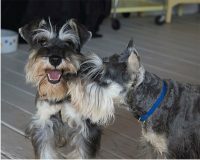 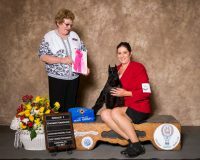 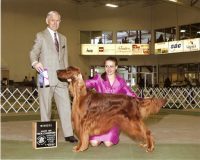 Our Miniatures produce show potential and show quality Miniature Schnauzers, as well as companion pets.